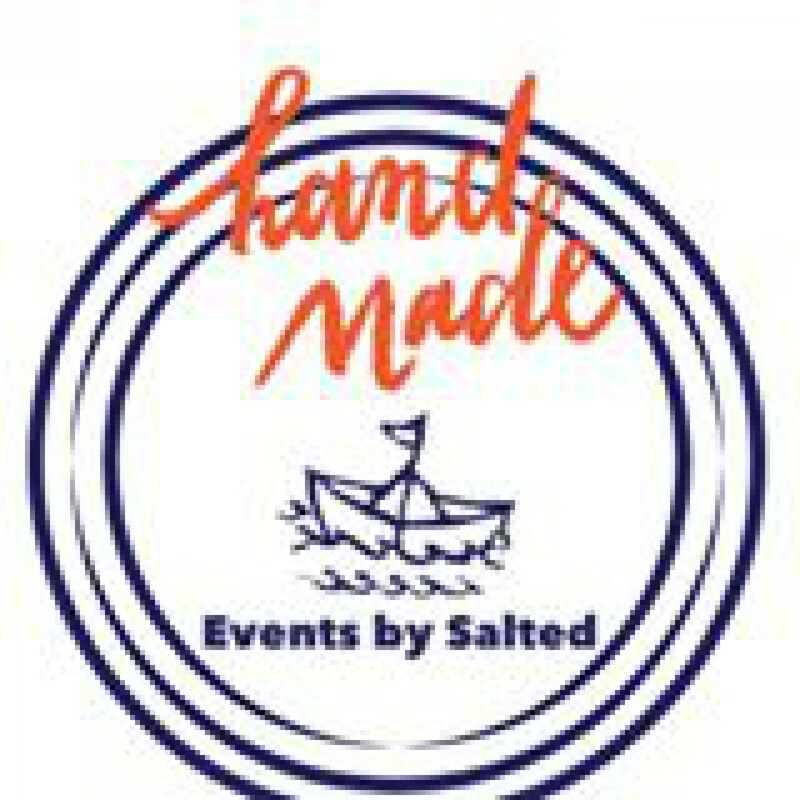 Click here to be redirected to Salted Productions, LLC. The first local Etsy Artisan Market took place Saturday, July 18, on the Village Green at The Pinehills. Take a look at the menu above and choose which event you would like to apply to.